Belton, Texas an hour north of Austin. When did you become a member of the Cornerstone community? 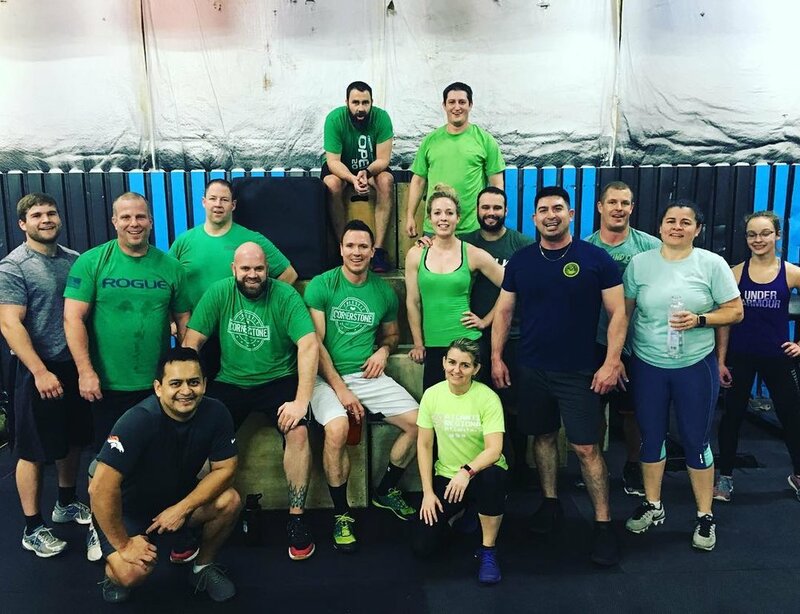 February 2018, just after the Topgolf get together. What is your favorite workout movement? Back Squat, because it's a lift in both movements up and down. What is your least favorite movement your trainer makes you do? What is your favorite accomplishment since becoming a part of cornerstone? My favorite accomplishment is doing workouts the right way with proper form. The Coaches and other athletes here have brought out the best of me and I'm thankful for them. I have been Active duty Navy for 17 1/2 years. What advice would you give to someone just getting started in personal training at Cornerstone? Don't over think things, and no matter the weight give it a try you might just surprise yourself. 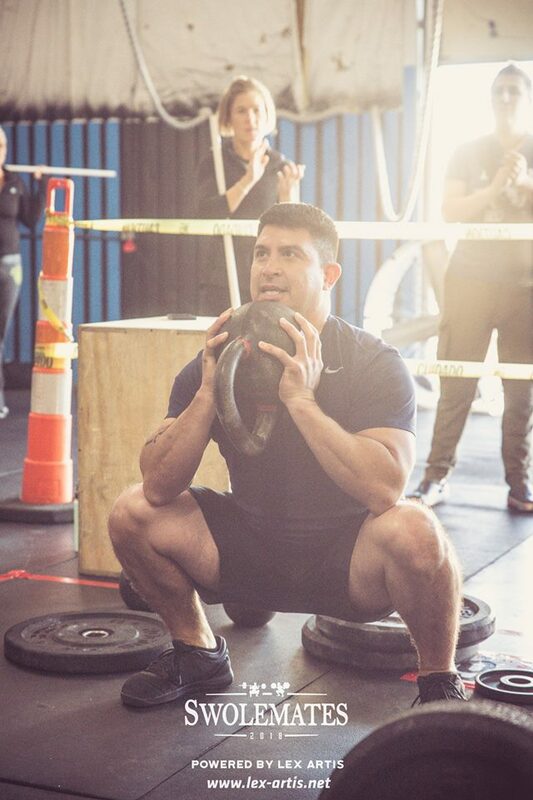 To attend class 4 times a week and complete every hero WOD. I eat… cheeseburgers all the time! I do… like to frequent the local breweries.